Much of Portland already knows Joey Webber by sight. He’s that guy at Timbers home games. 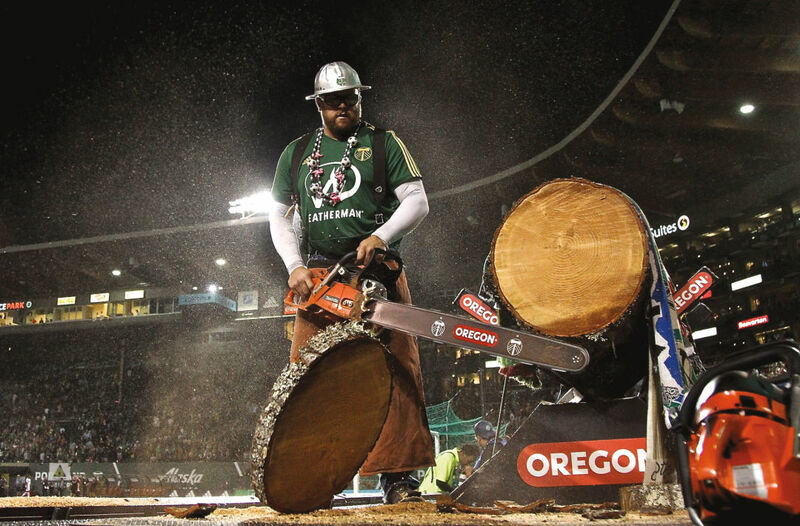 You know, Timber Joey, the suspender-snapping lumberjack who theatrically saws through a log each time the Timbers score. But there’s a subset of Portlanders who know this Philomath native by his real name: the clients he helps as a frickin’ real estate agent. I became a Timbers fan in 2001 because I saw Timber Jim. I was a contractor, I loved the idea: the log, the chainsaw, the atmosphere. It was January 2008 when Timber Jim was retiring. At that time I was playing rugby [with Oregon Sports Union]; I failed a physical and kind of lost my spirit, but wanted to stay in sports. My idea [during the job interview] was to bring more of the logging tradition: wear a hard hat instead of a baseball cap. With the Timbers job, I’m basically on retainer. I do about 275 appearances outside of the Timbers games every year. If they need me for the news, they call. It’s not a set schedule; they compensate me well for that. I had free time and was trying to think of something that fun to do. I had some friends in real estate and just threw myself out there. explode with Nike and Intel. 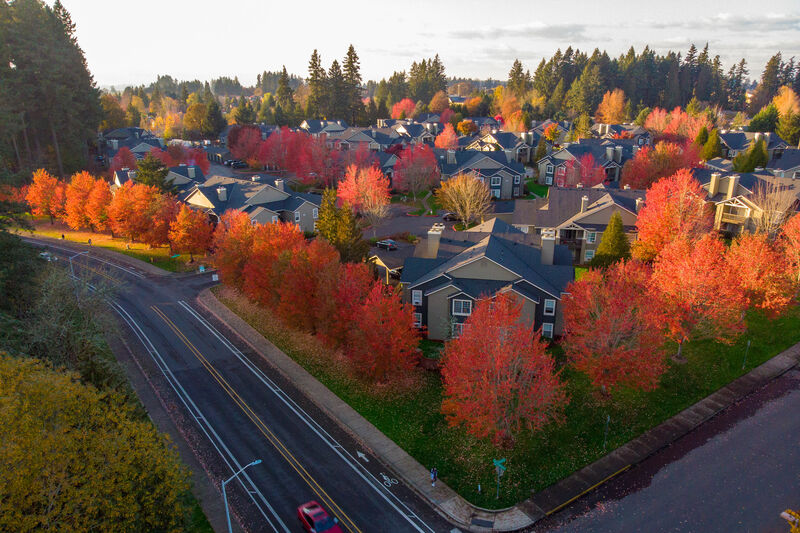 In the last few years, it’s been a seller’s market—people didn’t have as many options when looking to buy. Where they land is up to the market, not so much where they want to be. Happily, I see it turning a bit. few years back, I wanted to be in North Plains–Banks, closer to the ocean. But we found a place a block off the [Willamette River]: Oak Grove, south of Milwaukie in unincorporated Clackamas County. It’s an easy commute to downtown, but we’re not in the hustle and bustle. It’s a good, happy medium. One of the biggest things I advise clients is to have a real close connection with the people who inspect your home. And take your time: read everything. It’s a big, long contract. I don’t mind late-night, early-morning phone calls. There are no silly questions in my mind. And I don’t know that there are mistakes, really. It is a huge purchase, but it’s not the end of the world. 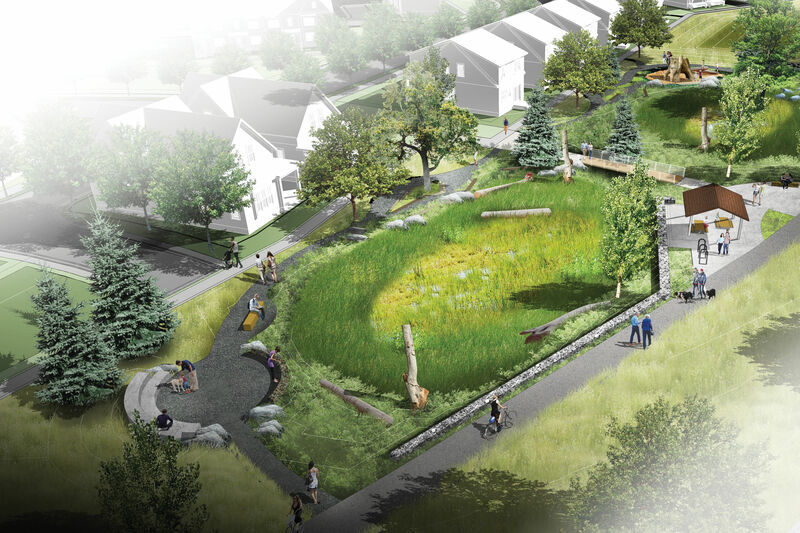 The Timbers are my priority—anything they need, I’m going to put them first. A number of fans have come to me, first-time buyers. A lot mention they’re looking for a home while we’re at a Timbers game—I say, “Great, give me a call was soon as we’re done here.” There are a lot of condos downtown, [but now] with public transportation it’s easy to get to the stadium. The Tilikum Crossing [and] getting the Streetcar going up and down MLK has really helped people move around—especially for game time. It’s a pretty special gig I’ve got. I help people with homes they just bought, I sell houses and help people move into new houses. Then I get to help them celebrate when they come to a Timbers game.